I read this article and found it very interesting, thought it might be something for you. 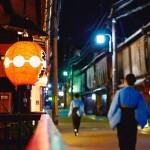 The article is called How to spend three days in Kyoto: Kyoto itinerary and is located at http://trip-n-travel.com/listicle/4418/. When traveling to another country, you often want to see as much as possible in a short span of time, so you can be able to go to more than one city. 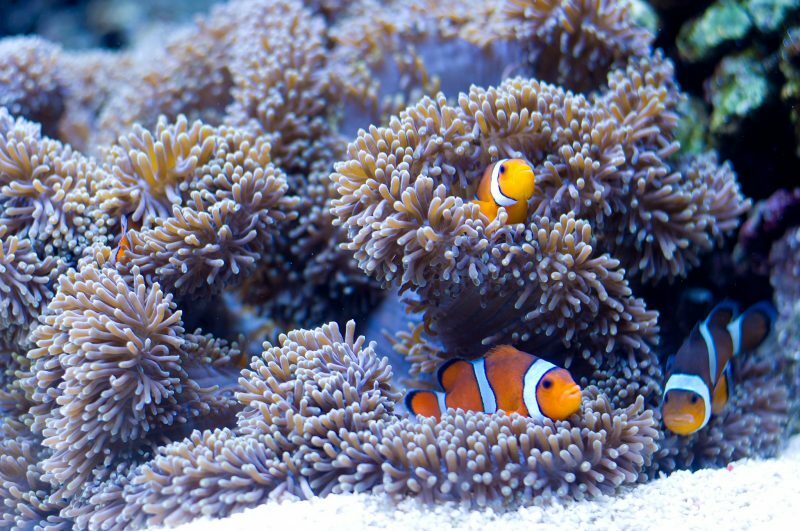 But with so many attractions, it’s hard to know how to cram everything in just a few days. 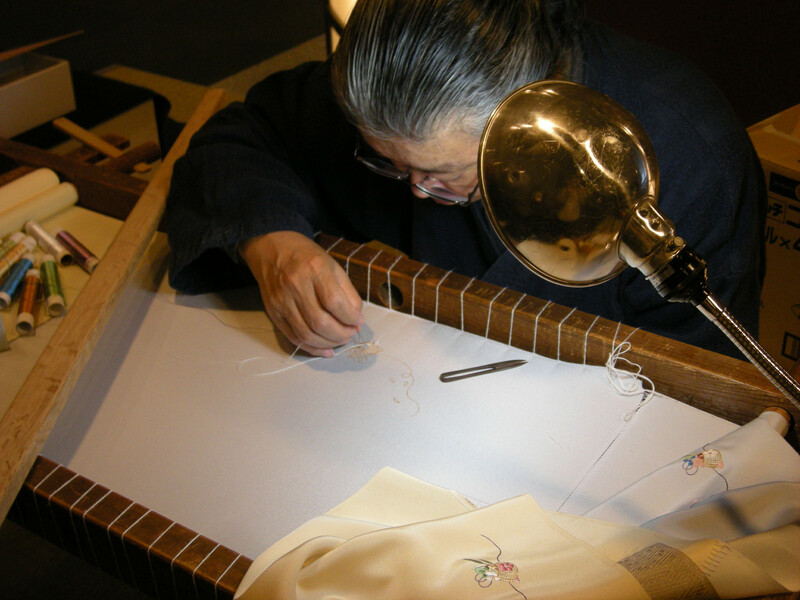 This is even truer for Kyoto, where there are hundreds of attractions to visit. 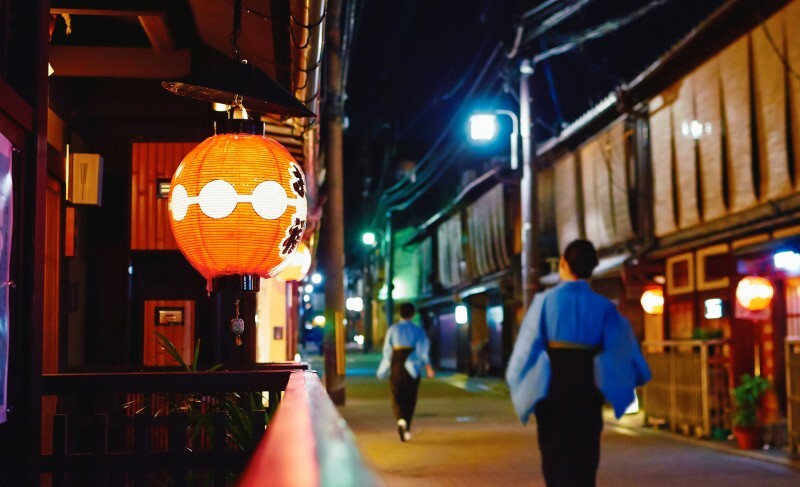 So we made an itinerary with the best activities for a three-day stay in Kyoto. 1. 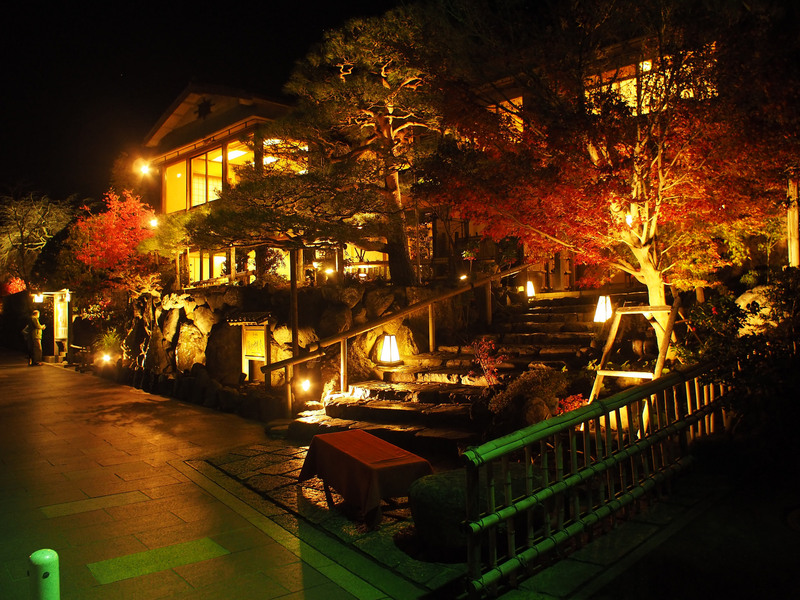 Arrive and check-in at the hotel, ryokan or wherever you choose to stay. Rest for a bit if you are tired. Go first to the main keep and see the famous “nightingale” floor, a type of floor that was specially made to creak when someone steps on it. The reason behind this was to prevent people from sneaking in. 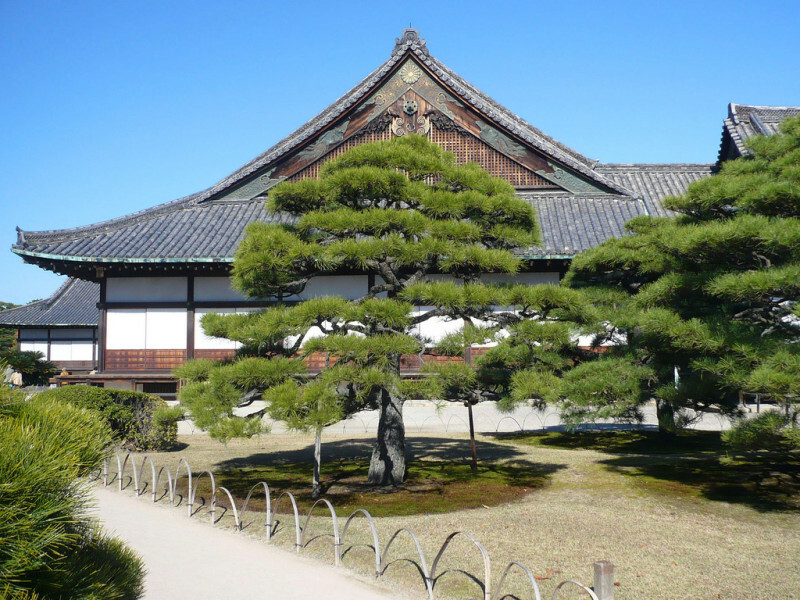 Relax a bit in the Honmaru and Ninomaru gardens. 4. 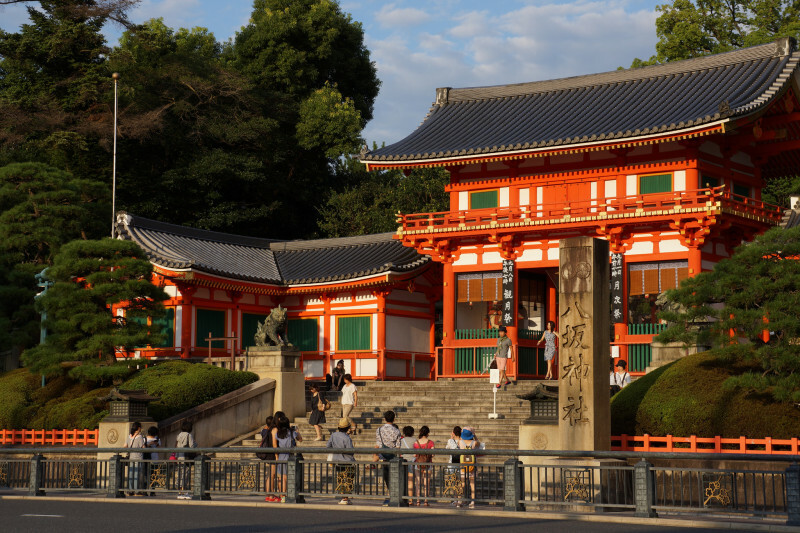 Visit the nearby Yasaka Shrine. You can take the Tozai subway line from Nijojo Station, change at Sanjokeihan to Tozai line and get off Gion-Shijo Station, which is within walking distance from Yasaka Shrine. If you’re not tired, you can even walk between the two attractions as there are only 2 km between them. 5. 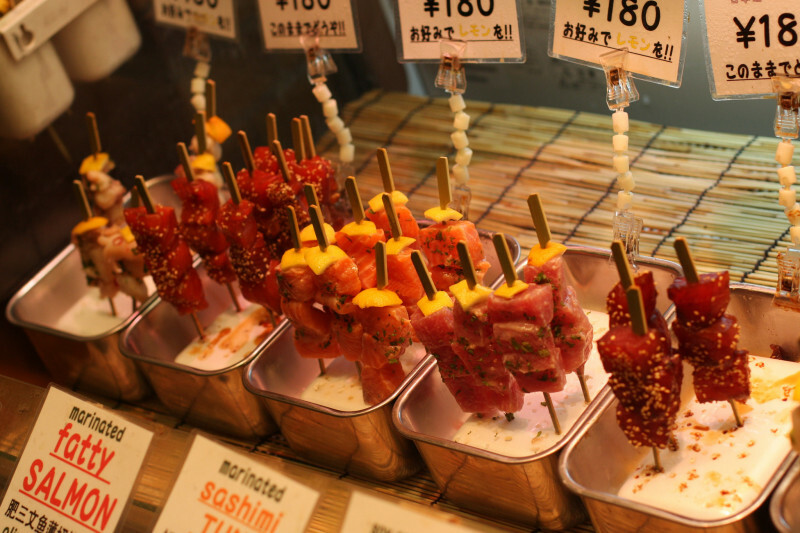 From Yasaka Shrine you can walk to Nishiki food market, a street lined with various delicious food stalls. Eat here to your heart’s content and take a look at all the interesting foods that are being sold. 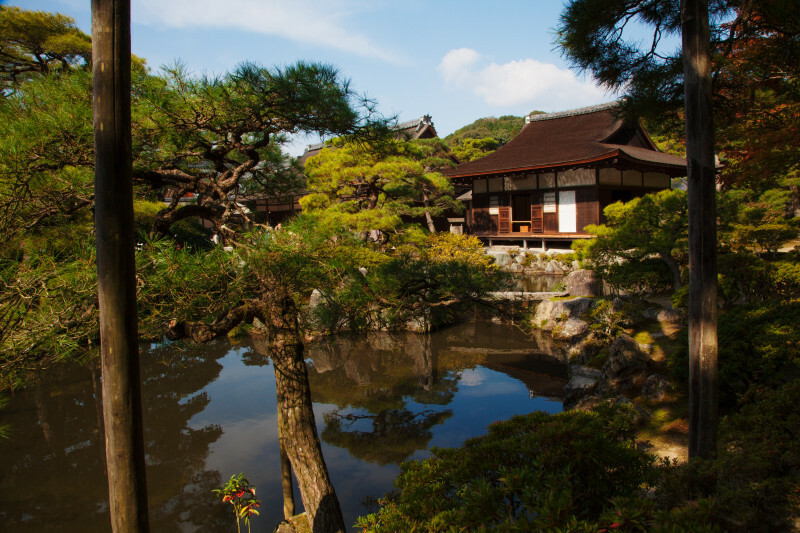 The famous Silver Pavilion has a beautiful garden consisting of moss, ponds with little islands connected by bridged, streams and various plants and flowers. From Ginkakuji go along the Philosopher’s Path to Nanzenji Temple. The Philosopher’s Path is a picturesque alley that goes along a river and is lined with hundreds of cherry trees. The view is spectacular in spring, but also extremely beautiful in other seasons. The alley is closed to cars so you can enjoy a relaxing walk. 3. After visiting Nanzenji, take the train from Keage Station on the Tozai subway line, change at Yamshina Station to Tokaido Sanyo Line and and get off at Kyoto Station. 4. 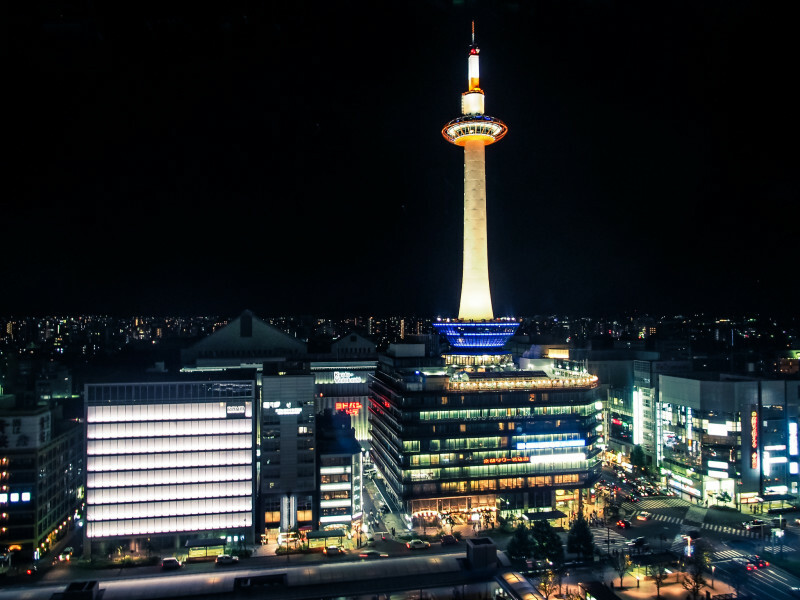 You can enjoy looking at Kyoto Tower or even go up to the observatory. There are also a lot of restaurants and stores in the area where you can have lunch. 5. From the bus station in front of Kyoto Station take bus number 101 or 205 to Kinkakuji Temple. 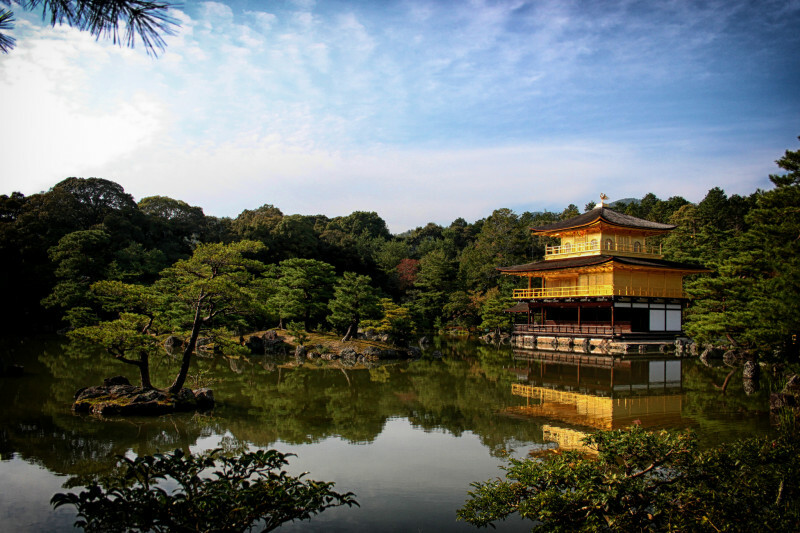 Relax next to the beautiful gold covered temple and its garden. 6. Have dinner somewhere and rest! 2. 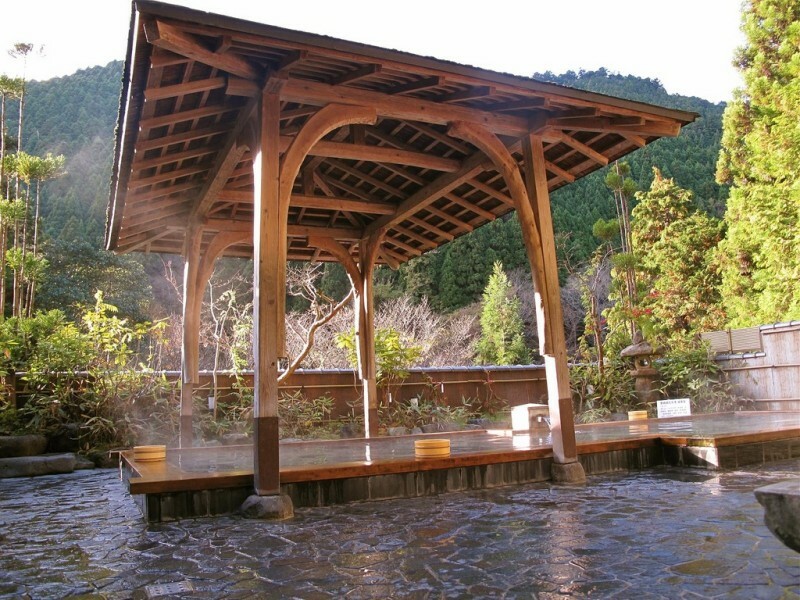 Visit the Arashiyama area. Go first to the small shopping district in front of the mountain and buy souvenirs. 3. 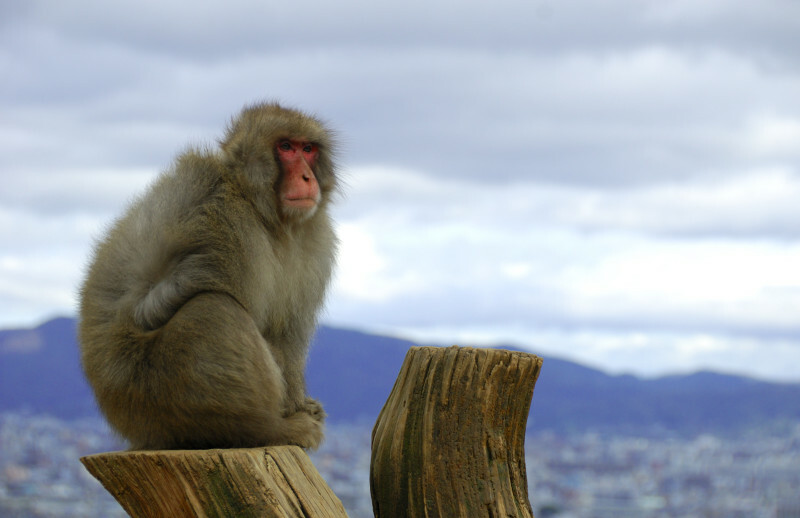 Go up the mountain and visit Arashiyama Monkey Park. The monkeys can be fed from inside a room that has netting over the windows. Snacks for the monkeys are sold inside. The park is reached after a 20 minute climb from Togetsukyo Bridge. 4. Descend and have lunch at one of the few restaurants at the base of the mountain. 5. If you still have time before your train back, take the train from the Saga Arashiyama Station on the San-In Line to Kyoto Station. Change on the Nara line and then again change at Tofukuji Station on the Keihan Line. Get off Shichijo Station. 6. 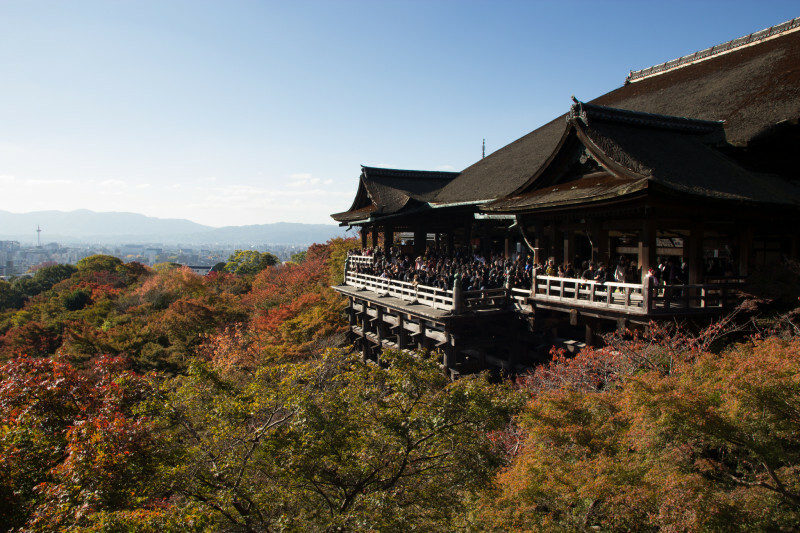 From Shichijo Station there is a 15 minute walk to Kiyomizudera Temple which is one of the most beautiful temples in Kyoto. Enjoy its garden and the big wooden stage. 7. 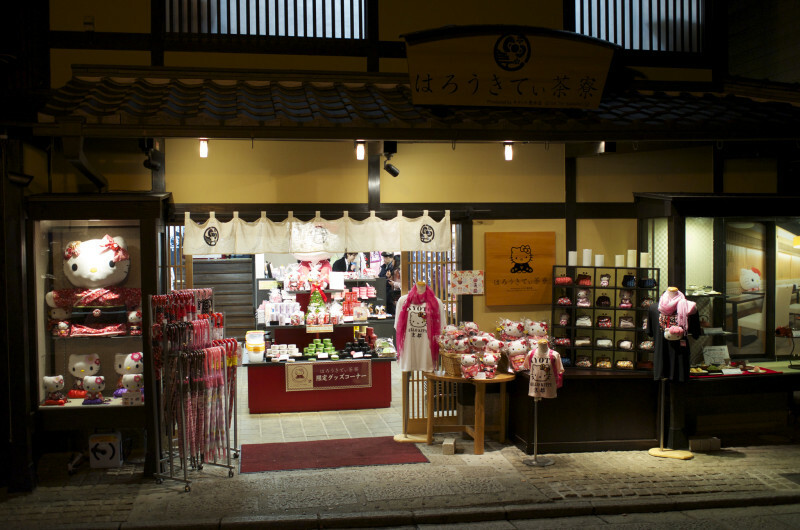 Shop in the vast Higashiyama district, a long shopping alley lined with various souvenir shops and restaurants. 8. Have dinner in the area. 9. Embark on the train to the next city! We hope you enjoy this amazing city! Have a good trip and travel!